It wasn’t long ago when Salesforce claimed “social enterprise” as their tagline. It’s now changed to the “Internet of Customers”. It wasn’t long ago when Salesforce was slowly climbing to $1B per year in annual revenue. Today, they are looking onwards towards $10B per year AND they are already halfway. In order to get to $10B in revenue and beyond, they have to be creative and disruptive, both at the same time, to more companies and people. Attack the B2B and B2C markets. They need to create yet another revenue stream. So how do you provide value? How do you provide a customer need? Or better yet, solve a customer’s pain point? The answer is mobile. Everywhere, everybody and everything! 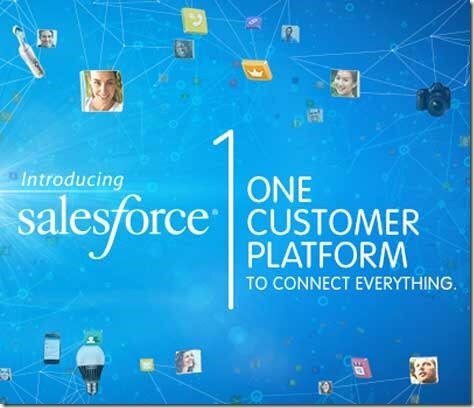 Salesforce1 – Mobile is Everywhere, but at a Cost? One of the best slogans from the keynote was “The App Gap” because programming Mobile Apps for two platforms (iOS and Android) is hard. We won’t even talk about Blackberry! 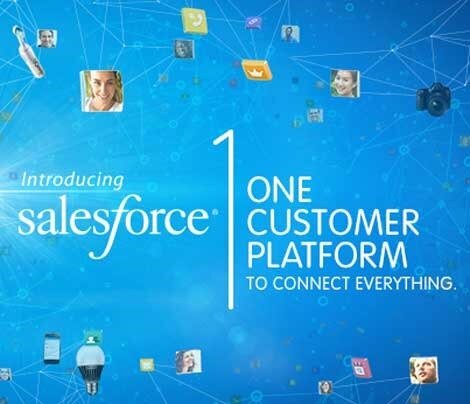 Thus Salesforce1 was introduced to host the Sales Cloud, Service Cloud, ExactTarget Marketing Cloud, and Apps on the AppExchange, all sitting on top of the salesforce1.com platform. This strategy would help enterprises and third-party software vendors create a wealth of useful mobile apps, both at the end user and at the Salesforce admin level with the SalesforceA Mobile Admin App. 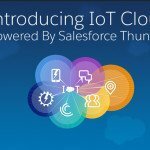 The Salesforce1 platform finally connected all the different platform technologies that Salesforce has rolled out mostly by acquisitions – and it’s ready today, not 6 months from now. It’s all about big data and analytics, and reaching out to people and devices. It was also about increasing the number of APIs (application programming interface) which left all the non-Techies shaking their head. 20% of all enterprise apps are desktop and mobile. By 2017, that number is 90%. This is what they refer this as the “App Gap”. This is a great strategy because it covers partners in the AppExchange (over 2000) that include Box, DropBox, LinkedIn, Evernote, Workday and more. They cover their main 3 Cloud offerings: Sales, Service, Marketing. And it includes devices for iOS and Android, probably 95% of the market. The only negative part of Salesforce1 is cost – what used to be $5 per user per app is now $25 per user per app. The summer of 2013 was an interesting one with Adobe, Oracle, and Salesforce engaging in a marketing cloud war. But in my mind. the acquisitions – Neolane, Eloqua, and ExactTarget (respectively) – only engaged in small slices of the marketing automation. I feel embedding ExactTarget (along with Pardot) into the Marketing Cloud (with Radian6 and BuddyMedia) is a huge step towards marketing automation, but it is still not 100% compete. Email Service Provider. Salesforce was never in the whitelisting business, until now. And 70% of all email being opened on a mobile devices so integrating the two are more important than ever. Behavioral Targeting, and real-time analytics (or real-time decisions). Big Data is already here. How you harvest it and customize your content to the customer is key to conversion rates. We’re not mind-readers nor do we rely on crystal balls, but knowing the trigger points will make the sale at the end of the day. Paid Media Strategies. Facebook advertising is one thing, but the Goliath of all advertising is now Google. That will be the meal ticket to integrate to any Marketing Automation. Paid Media spending is up 15% in Q1 and Q2 of 2013. USA ad spending is $200 Billion , and Worldwide is $500 Billion. I expect some huge integrations within the next Dreamforce as the Big 5 (Radian6, BuddyMedia, Social.com, Pardot, and ExactTarget) unify and blends their offerings to a true Marketing automation for Enterprise customers. I was very surprised at this announcement, which a lot of people missed at the Opening Keynote which was going past the 2h30 min mark. Basically, Salesforce has collaborated with HP to create a new Superpod cloud service only for enterprise customers. 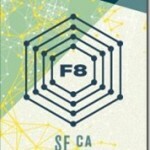 Marc Benioff said the collaboration was based on feedback from enterprise customers. The Superpod is described as “converged infrastructure” which is essentially a private cloud service! You won’t get a dedicated instance on the main Salesforce platform itself. The instances will only be available on servers supplied by Hewlett-Packard that are installed and managed in Salesforce’s own DataCenters. "We’re a customer-focused company and we’ve listened to them about what they want. This is an opportunity for every customer. This is because there is always a situation where a customer may want a single instance of Salesforce software." "We’ve taken HP’s Converged Infrastructure and put it together with our software to create a Superpod in the DataCenter." "There is no difference engineering-wise, other than it’s powered by HP and we’re leveraging some of their expertise. 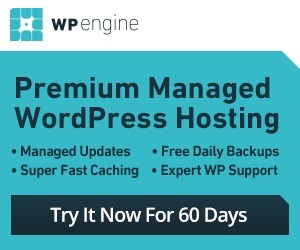 Some of our biggest customers in the world have said they could use this." What used to be run on 1500 Dell servers back in 2008 is now available for the select few customers wishing to “take an extra step”. In a way, Salesforce is copying the playbook from Amazon whose dedicated instances (going way back to 2011) introduced the kind of hardware isolation similar to the their offering. The exact details on pricing and when the Superpod will be available is unknown. Salesforce declined a request for clarification during the press session.